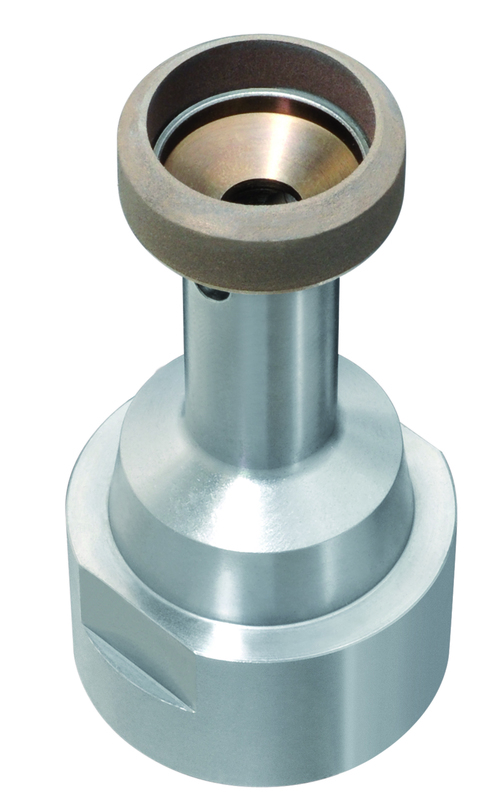 The machining of surfaces is particularly demanding where medical products are involved. 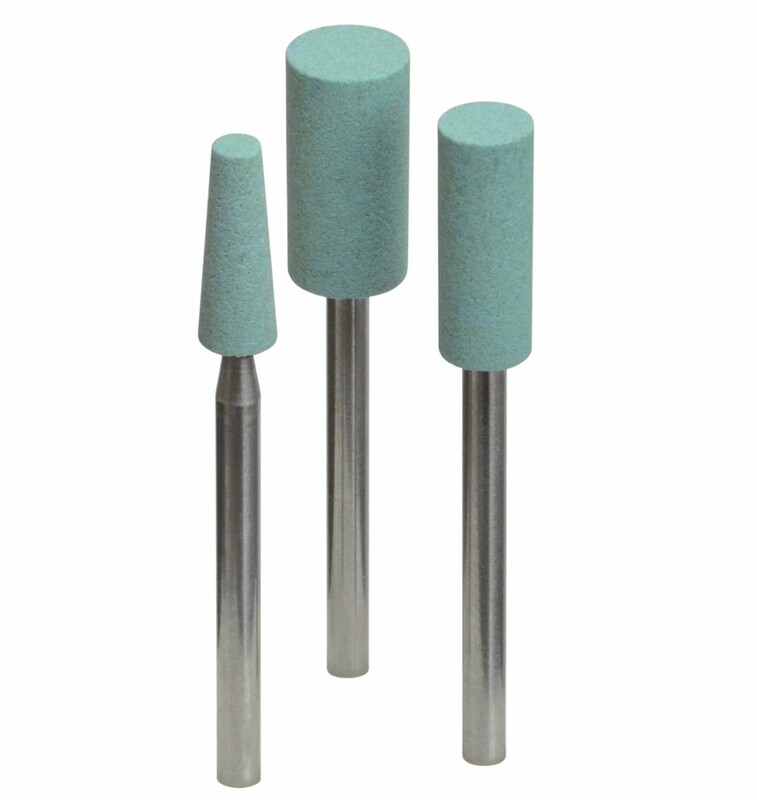 The materials are often very difficult to machine and require a judicious choice of abrasive raw materials and bonding systems. Meister specialty tools meet the high quality requirements thanks to our innovative manufacturing and applications technology.